Fantasia Showrooms offers some of the most exclusive and unique tile in the Twin Cities. 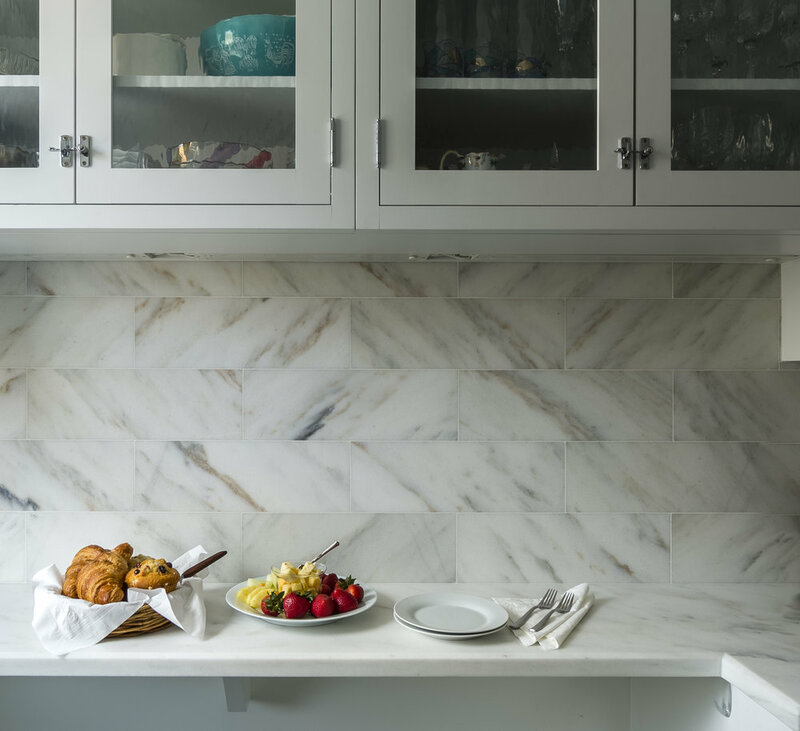 Our Minneapolis showroom offers subway tile, marble, mosaics, cement and glass tile found nowhere else in Minnesota. Come see for yourself! Our goal is to offer stunning products that are both ahead of design trends and classically timeless, in order to provide homeowners and designers with what they need for their unique project. From Spanish ceramic tile and porcelain under $15/sq. 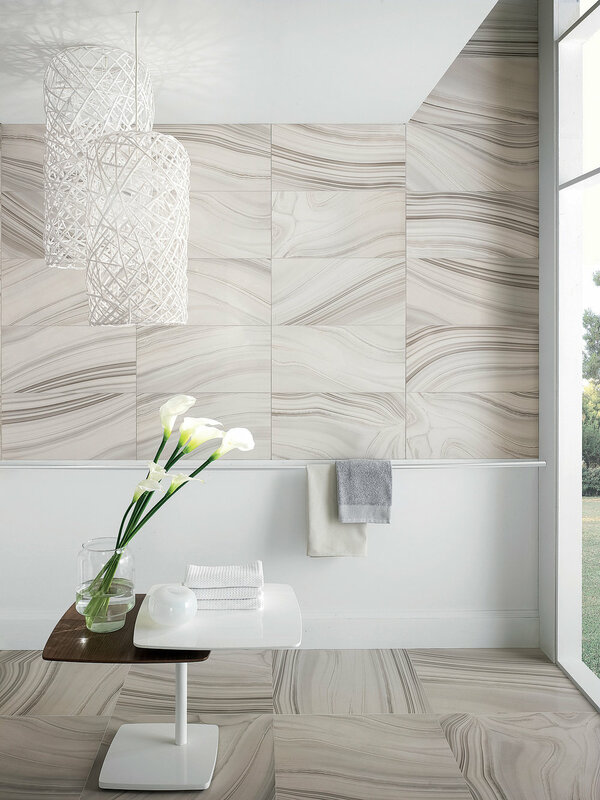 ft. to luxurious, handmade mother of pearl & marble mosaics, we have curated a selection of finely crafted tile to enhance your design vision.